Acronym of Linux, Apache, MySQL and PHP technology bundles. LAMP stack offers competitive edge to every development aspect from IDE to debuggers and test environment to deployment with version control. Is the work of transforming a website or web design into its interactive form. It includes slicing, markup and coding in W3C realm. 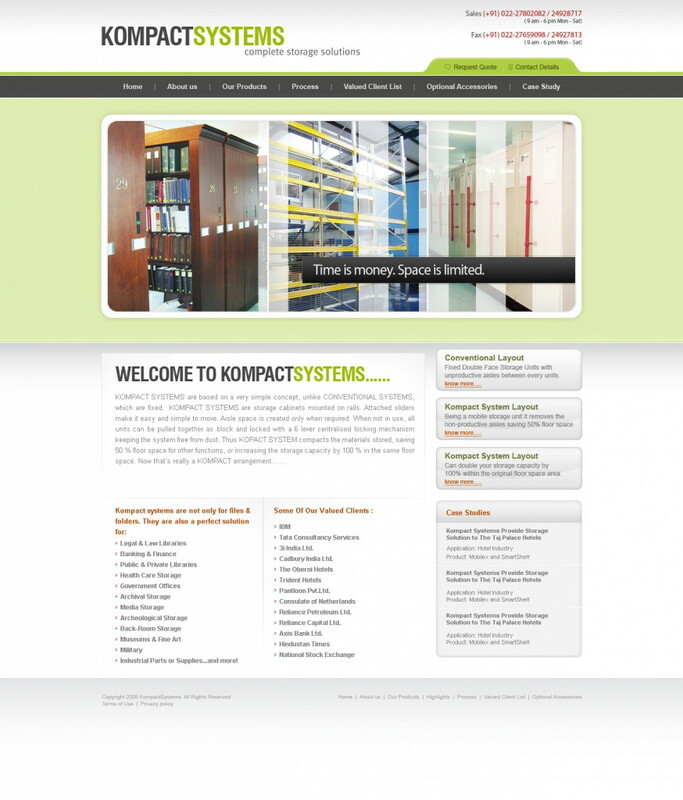 It can range from a simple static website to the most complex web-based or intranet applications. User Experience/User Interface is an ensemble of interface, graphics, design and manual that consitutes largely in user-centered design practices. It focuses on interaction between humans and machines. Conceived as a message board when it was initiated in 1996 by Dries Buytaert. Community interests and collaboration influenced it into open source CMS actively maintained by community members. Application development focused on Internet or Intranet networks offering convinient access through web browser. High scalability, portability, platform independence and responsiveness are coherent features of a Web Application.